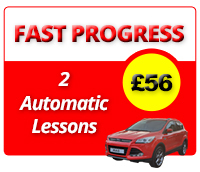 You can lower the cost of learning to drive by buying Fast Progress lessons. 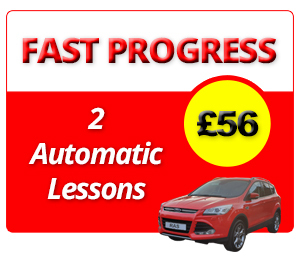 You save £19 in comparison to the standard hourly rate! Please refer to general terms and conditions of RAS Driving School available on this site. By bying this product you enter a business contract and accept RAS DS terms and conditions.